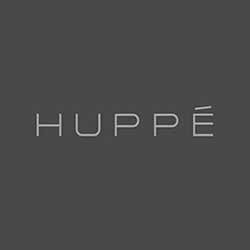 Huppe’s mission is to design and manufacture innovative contemporary furniture for sleeping, living, working and dining. They offer a unique and distinct environment inspired by choice, simplicity and quality of their collections. Huppe’ creates unique moods by combining design, style and architecture. This allows us to offer inspiring collections and to showcase complete spaces that in turn, inspire you.